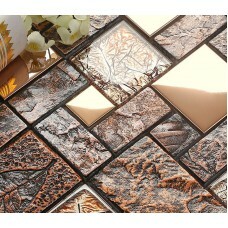 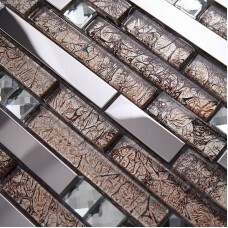 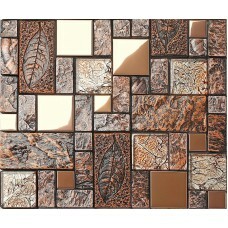 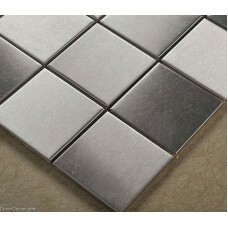 Metal tile always get everyone attention in your room or office. 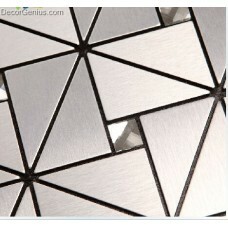 The best thing for metal is that it won't fade away or get rust in time. 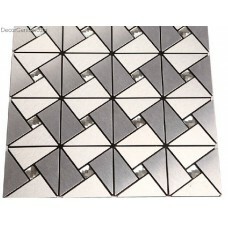 As well as all the metal tile including stainless steel and aluminium is easy to clean and maintenance, Whether you're finding tile to fits your decoration project or re-modelling a home, you always can find a suitable copper tile for kitchen backsplashes, or an aluminum mosaic for a coffee table countertop. 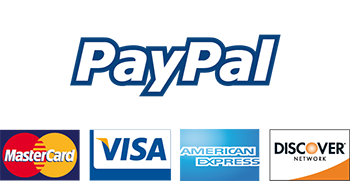 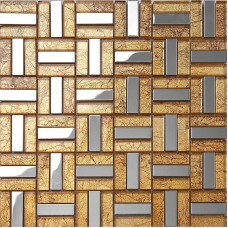 Metal tile will never disappoint you. 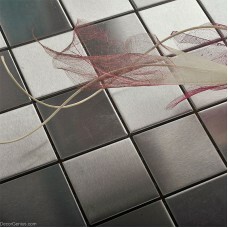 This tile have the appearance of metal, brushed silver chips giving any room a more sophisticated an.. 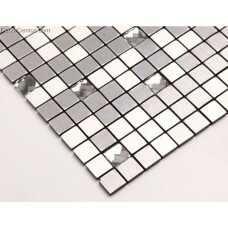 This tile is a combination of glass mirror and electroplating chips, an affordable home tile for eve..
Look at this stunning Stainless Steel Metal tile, it blends with high temperature glass chips. 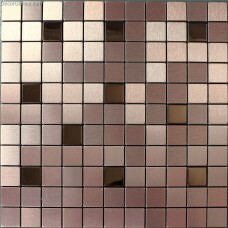 It's .. 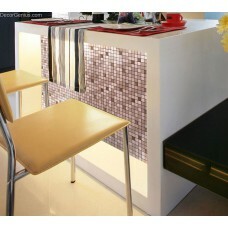 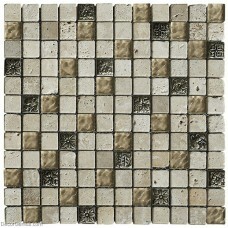 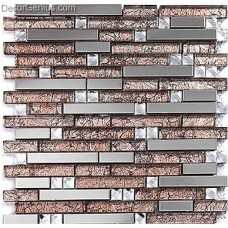 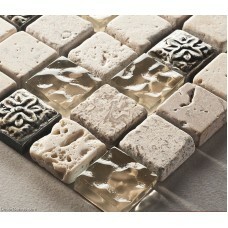 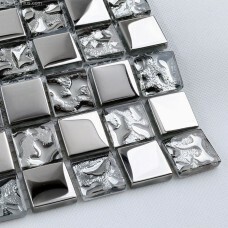 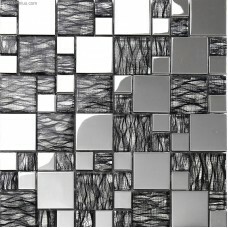 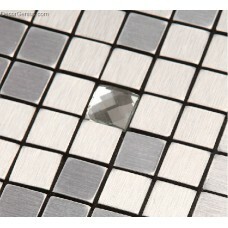 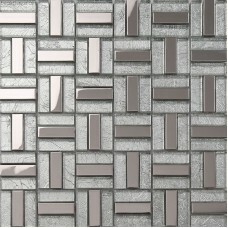 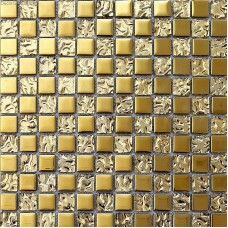 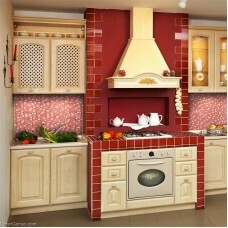 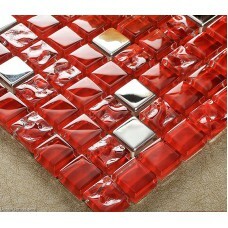 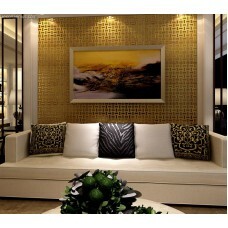 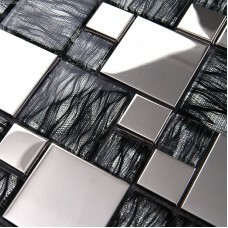 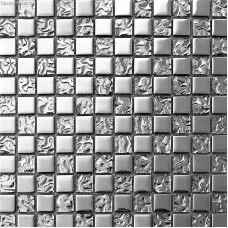 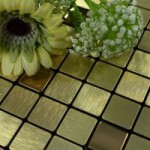 This 100% stainless steel home mosaic tile have the appearance of silver metal, giving any room a mo..